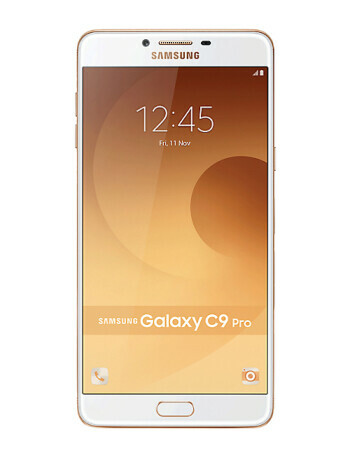 The display of the Samsung Galaxy C9 is a 6-inch panel running at a resolution of 1080 by 1920 pixels. On the inside beats the heart of Qualcomm's new Snapdragon 653 chipset. 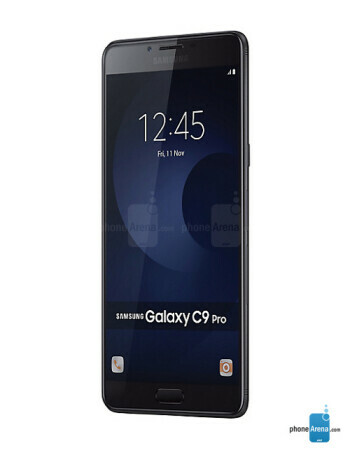 The phone is also equipped with 6GB of RAM as well as 64GB of integrated storage space. If that's not enough storage space for the user's needs, a microSD card slot is there to the rescue. 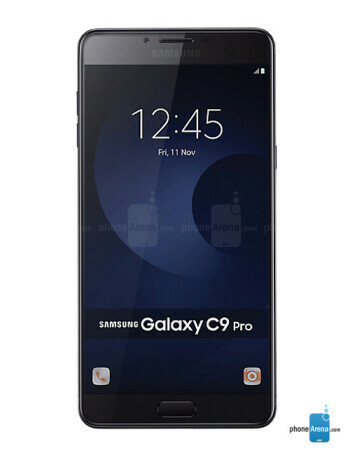 In the camera department, the Samsung Galaxy C9 Pro features 16MP cameras on both the front and the back. Both lenses feature a wide f1.9 aperture. 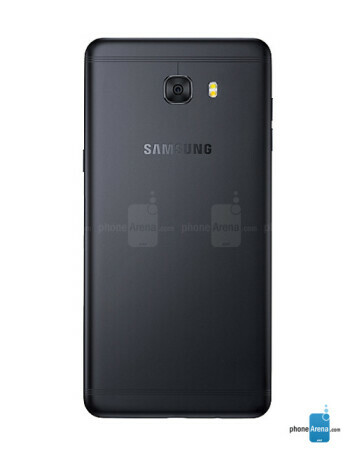 Keeping the lights on is a 4,000mAh battery.